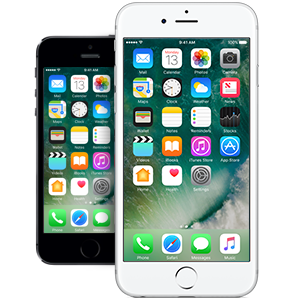 In this post we look at getting files and other information retrieved from various iPhones and an HTC M9. My iPhone 3gs will not turn on. Its stuck in the reboot mode. I would like my notes & voice recordings recovered. My iPhone6 ran out of storage (12,000 photos sitting on there). I managed to back up some photos manually to iCloud but not all were uploaded. My phone is now stuck in recovery mode (telling me to restore) and there are many recent photos on there that I’d really like to save. I’m assuming it won’t turn on because there is no space left. Is there any option left for me to save my photos and not restore? My HTC M9 is stuck on the boot screen and will not let me access any of the boot options without getting stuck in a continual loop. I have hundreds of photo’s, videos and other content that I need to recover before I send the phone to HTC for repair. Can you let me know how you can help and the cost involved. Can you restore what’s app messages, text messages, Instagram messages and the call history please?